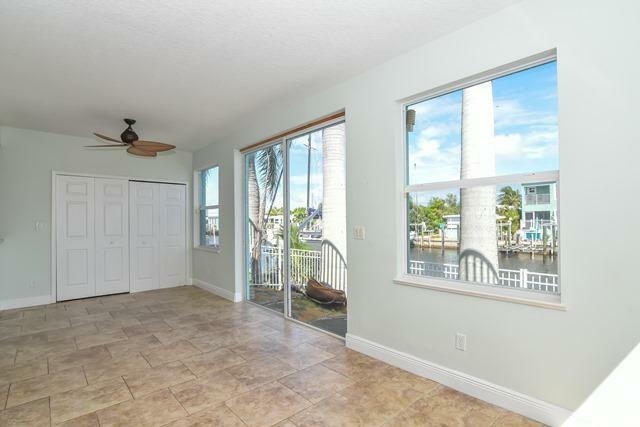 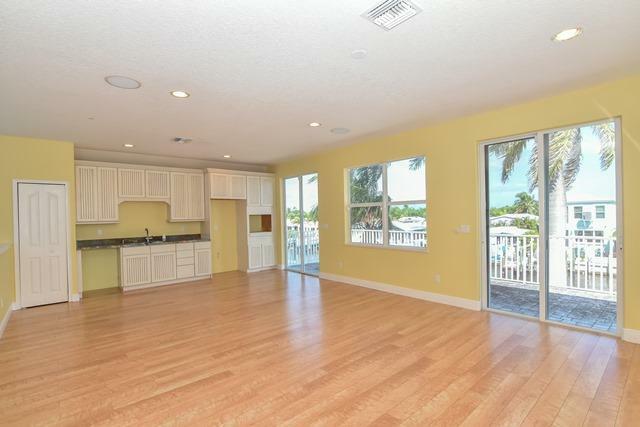 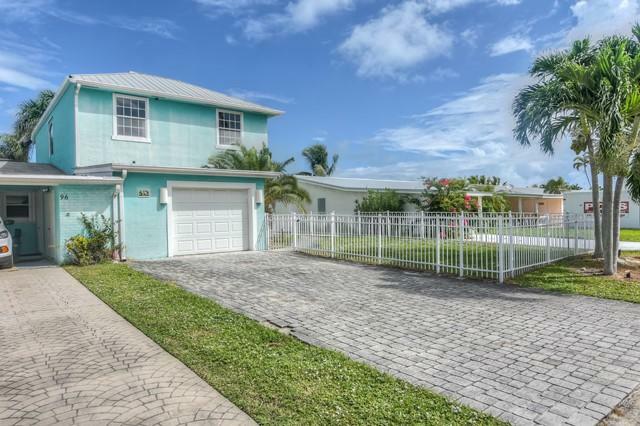 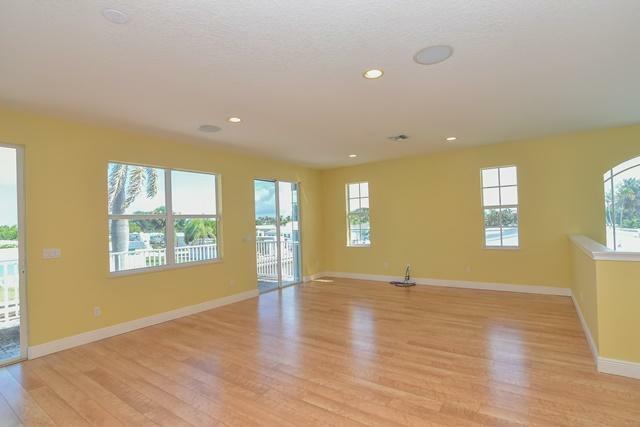 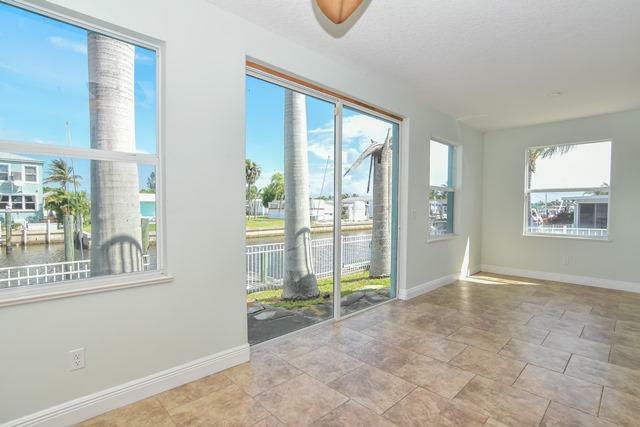 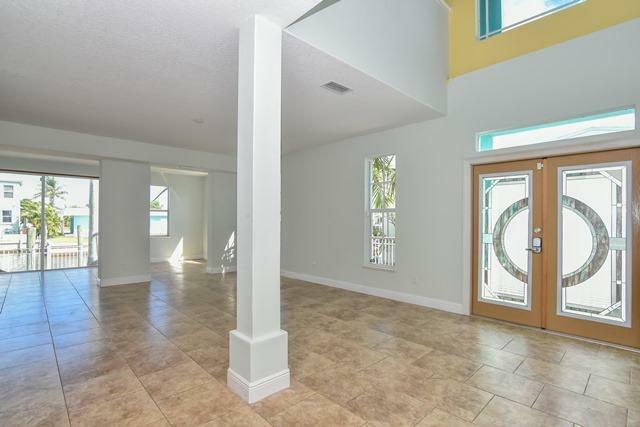 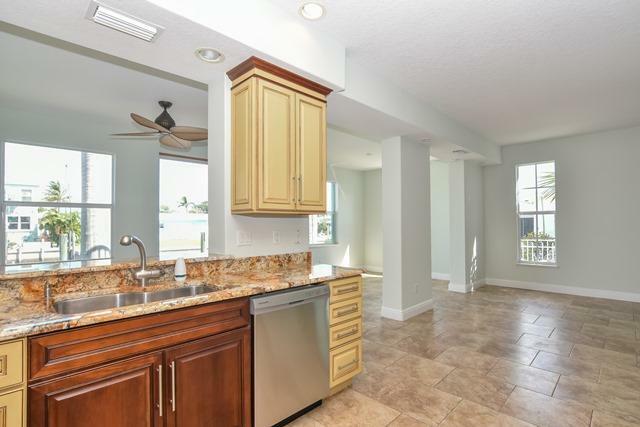 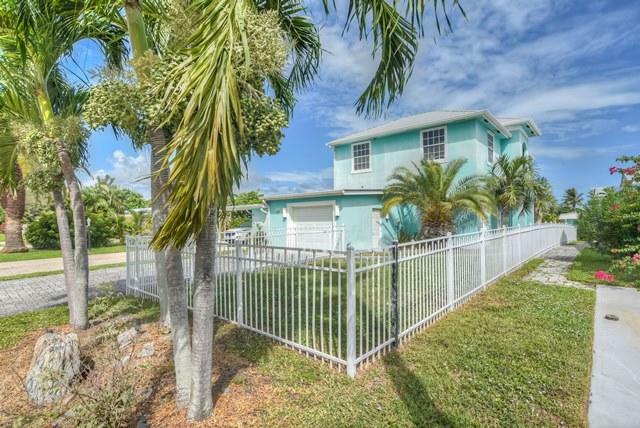 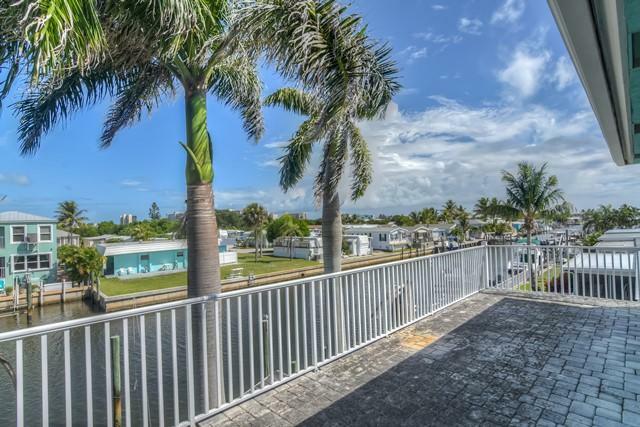 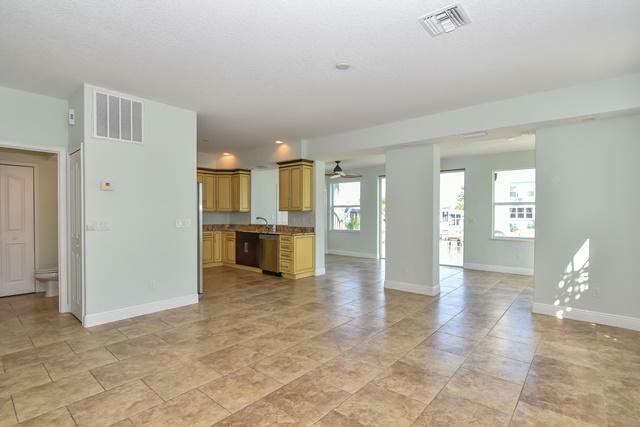 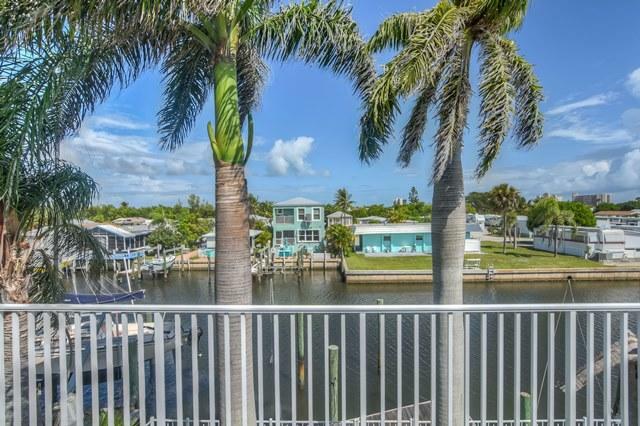 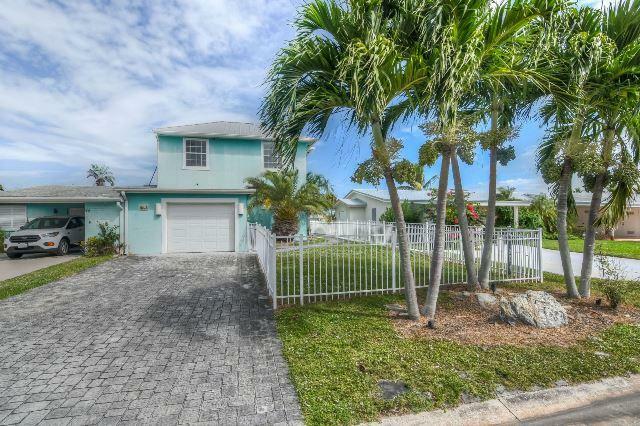 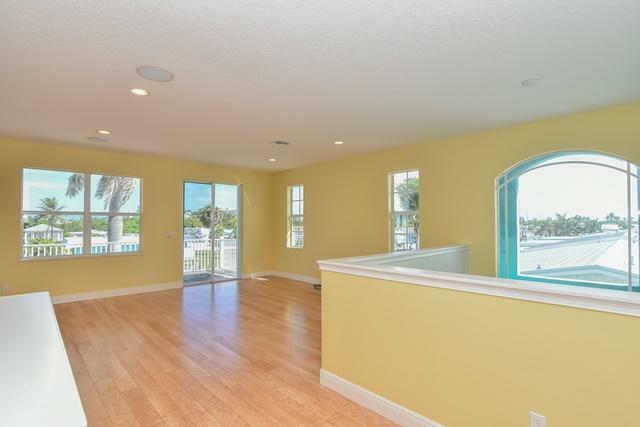 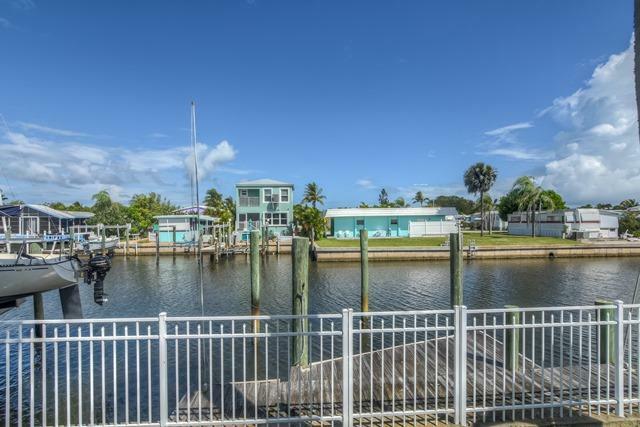 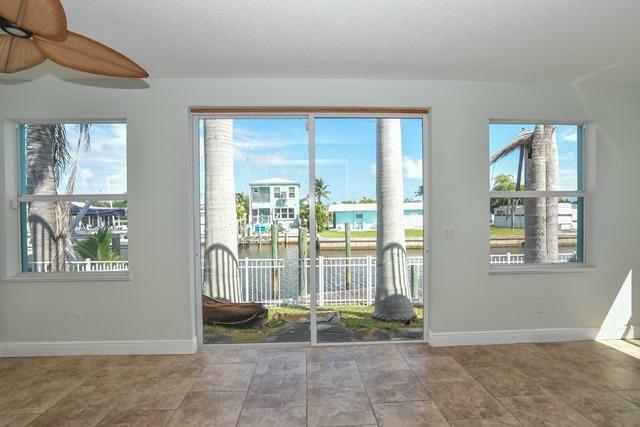 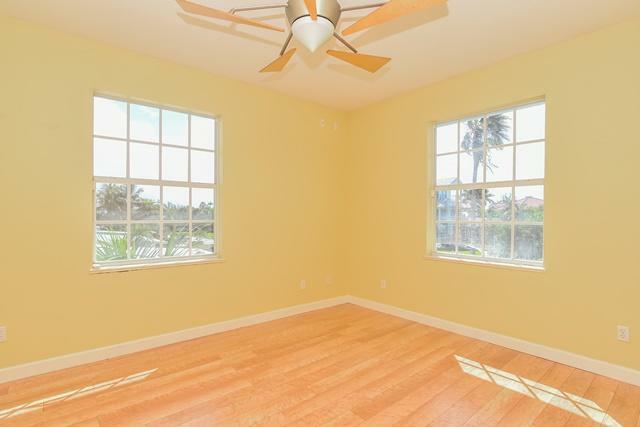 Public Remarks: Half duplex with amazing intracoastal views, deep water dock and ocean access. 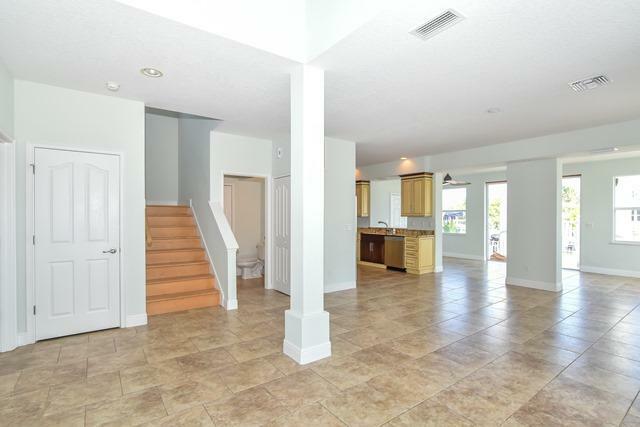 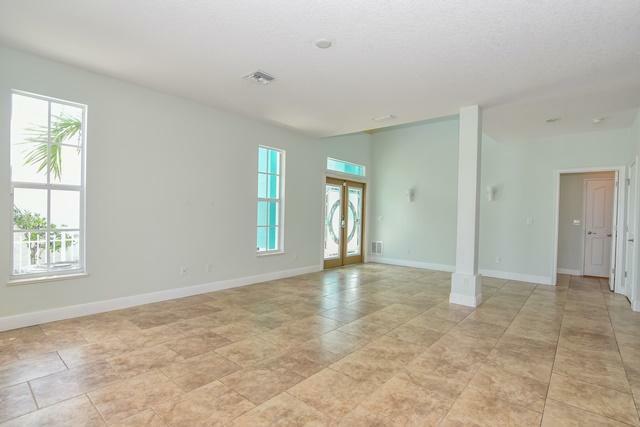 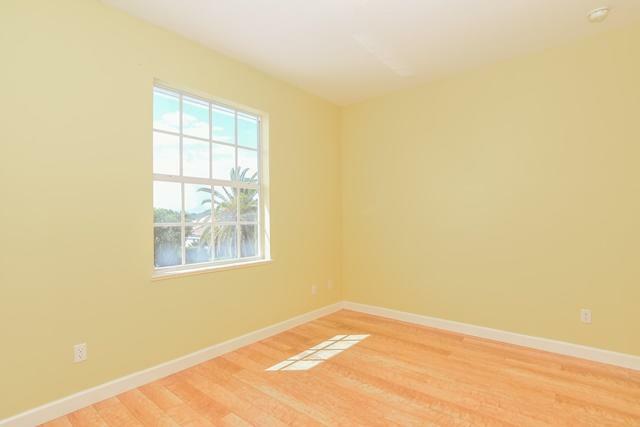 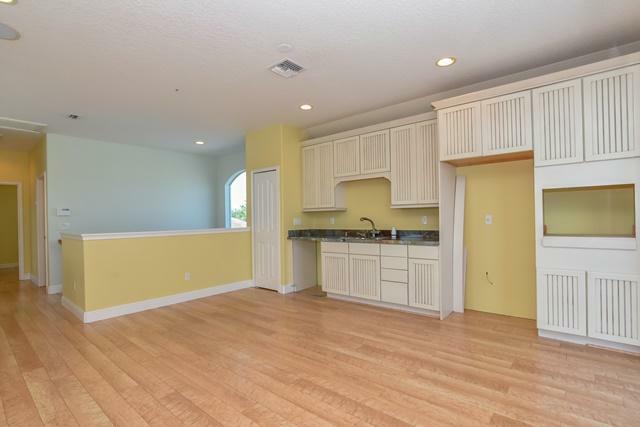 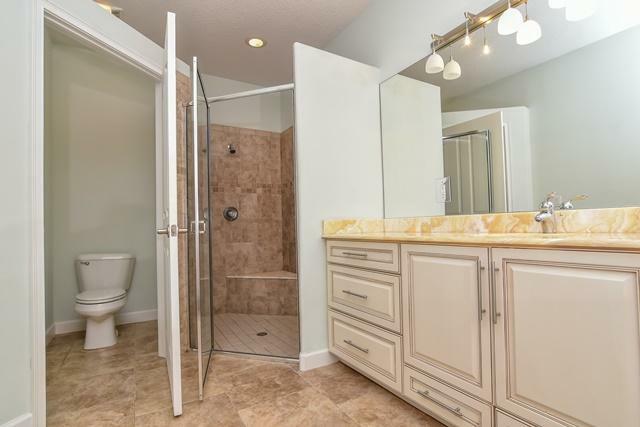 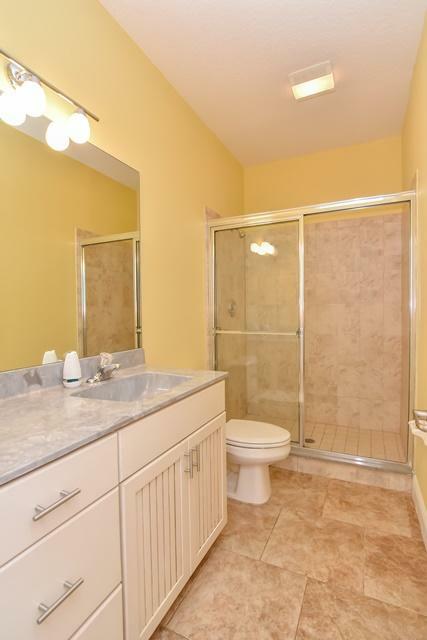 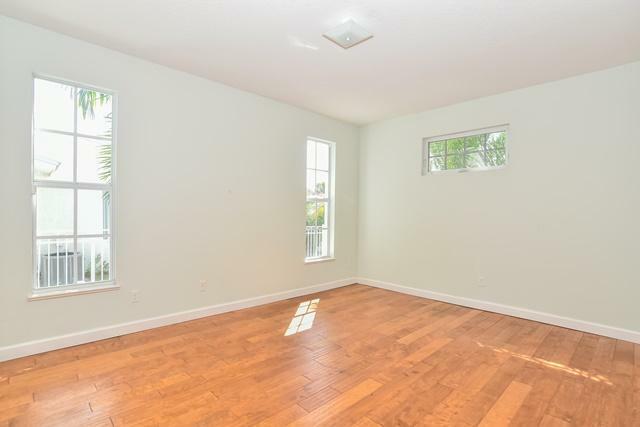 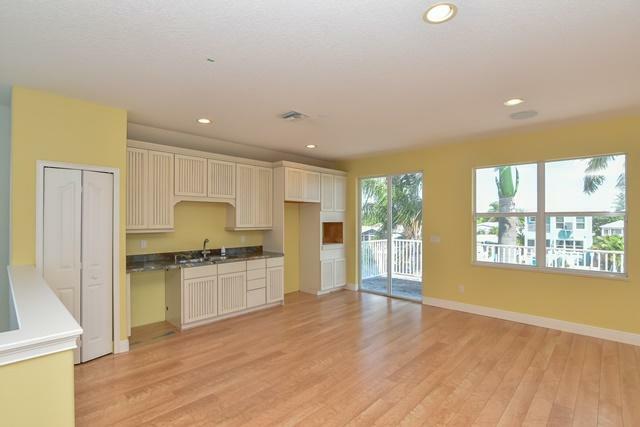 Redone in 2006, this two story unit has 3 bedrooms with 2 1/2 baths and a 1 car garage. 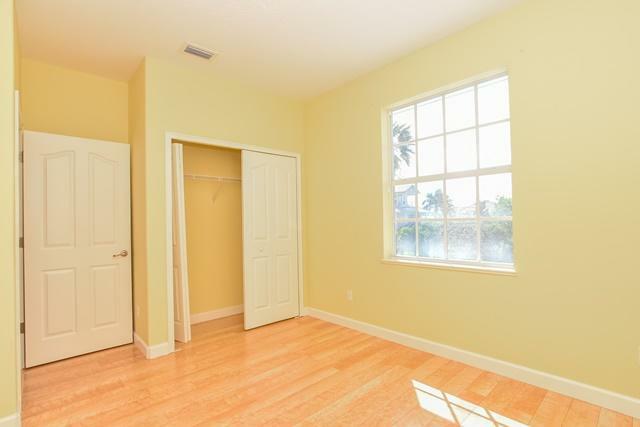 The Master bedroom is on the first floor, along with gourmet kitchen and large living area. 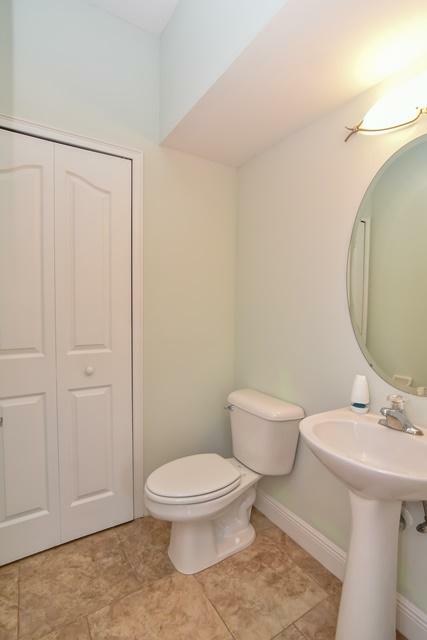 The 2nd floor has 2 bedrooms and a full bath. 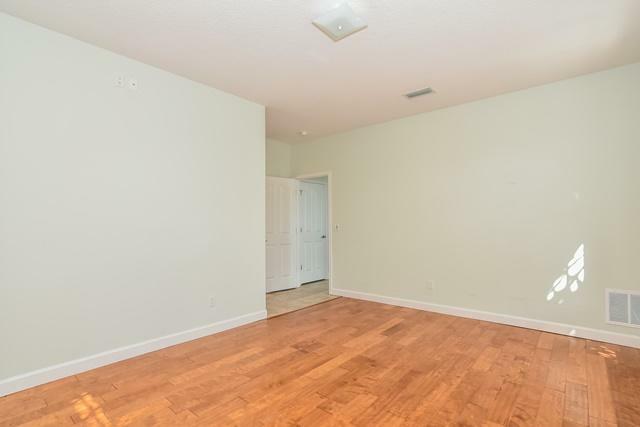 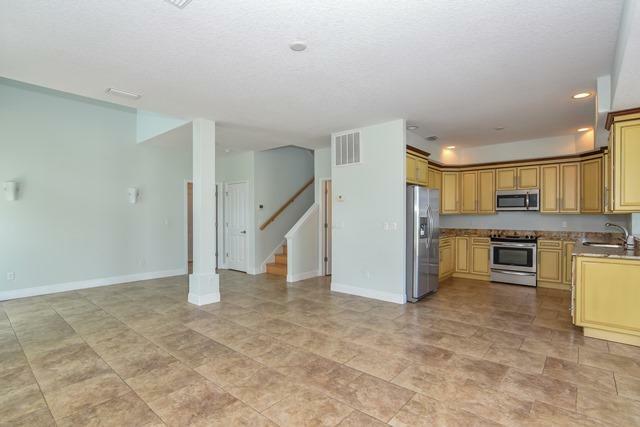 It also has a huge great room with kitchenette. 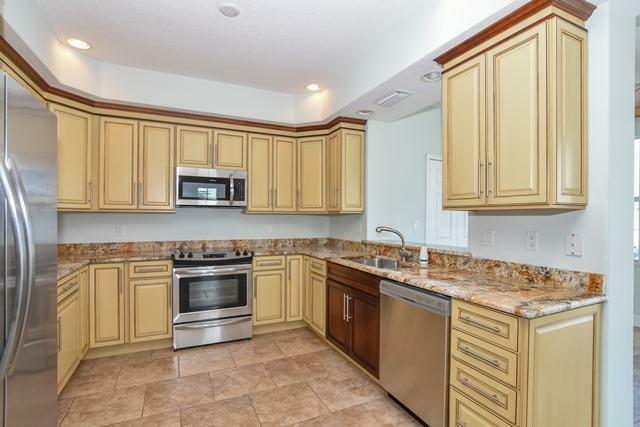 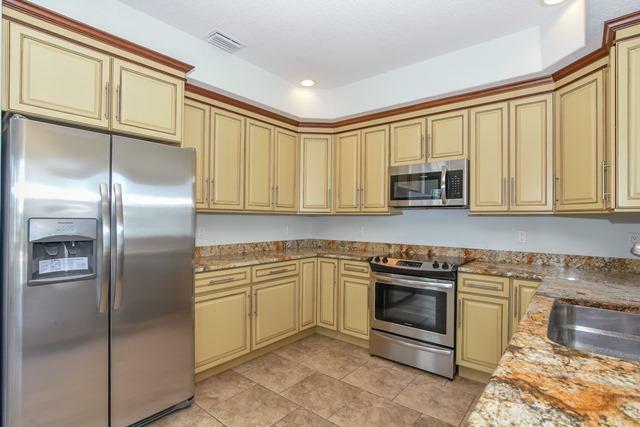 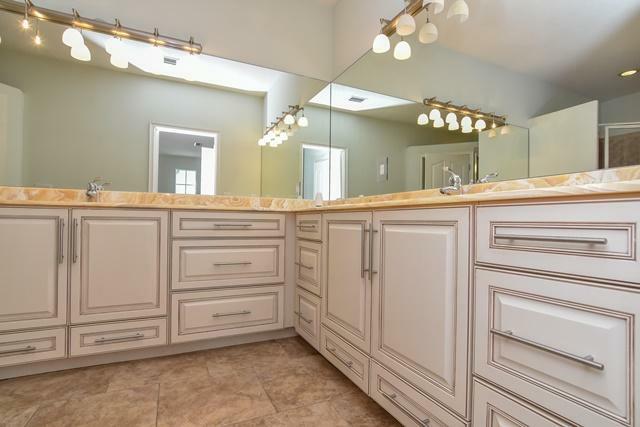 Granite counter tops, custom cabinetry and many luxury appointments throughout. 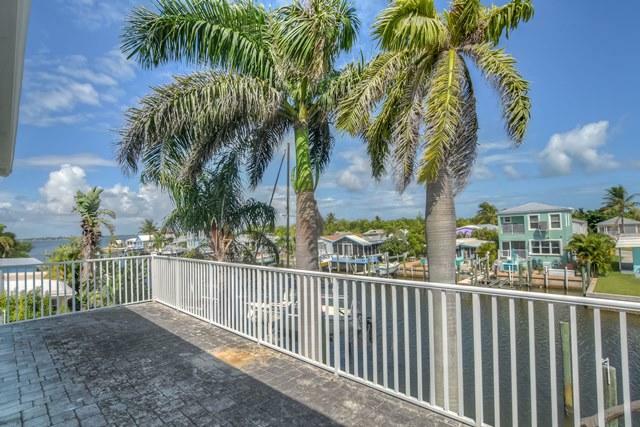 There is an extra large balcony on 2nd floor for enjoying the fantastic views! 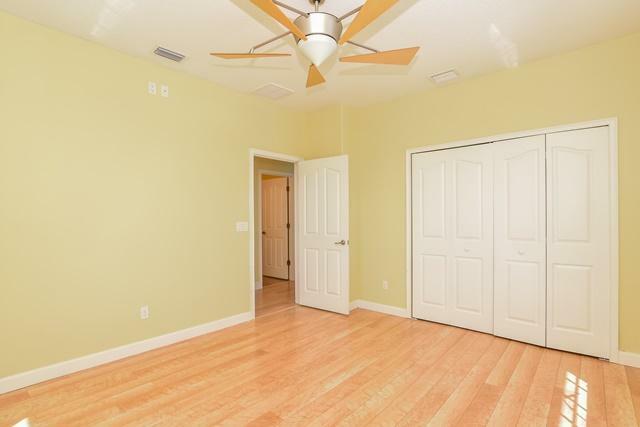 NEW AC has been installed.